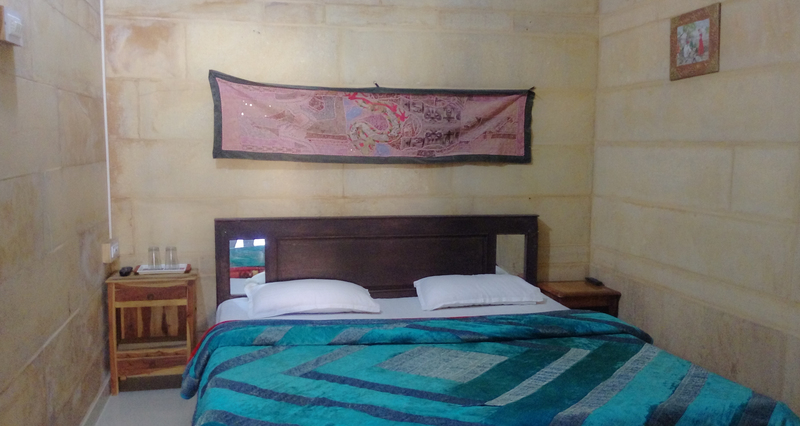 All of the rooms are complete with private en-suite facilities which is always a blessing when travelling. Our amazing hotel staff are very friendly and dedicated to our guests needs around the clock. Breakfast included.